School formals are one of those memorable moments growing up that every teenager looks forward to, and to make the day even more memorable why not arrive in style in one of our Stretch Limousines. Catering for up to 9 passengers(8 in rear + 1 next to Chauffeur), our Stretch Limousines have all the latest light technology, with both laser shows and spectacular mood lighting. 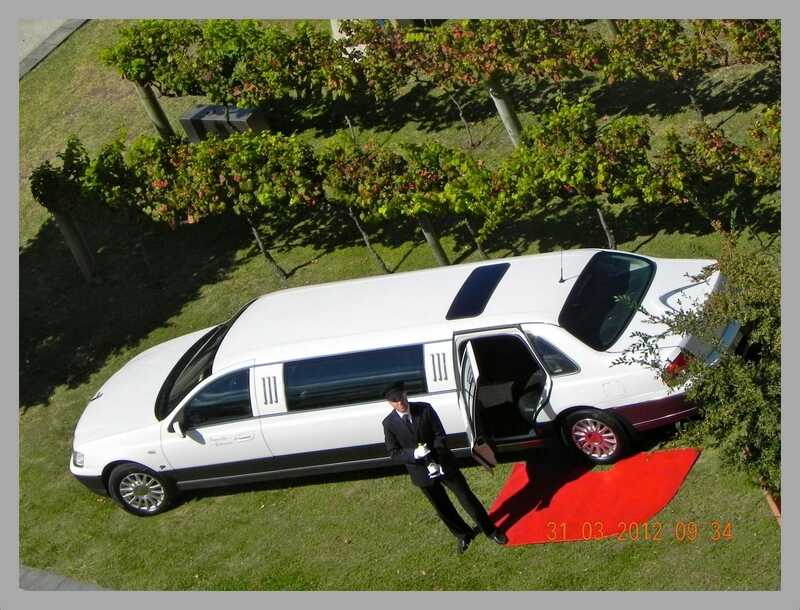 Enjoy group photos in front of the limousine prior to being delivered to your venue in style. Call us today for more information on formal bookings.